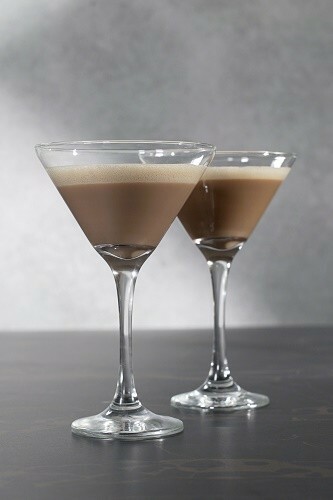 Delicious RumChata Martinis for Valentine’s Day! With Valentine’s Day just a few days away, there’s no better time to plan your night! Whether you have dinner plans with your significant other, lunch with friends or a night at home, be sure to make time for a delicious martini! Rim martini glass with salt (use water, NOT lime juice). Shake ingredients with ice and strain into martini glass. 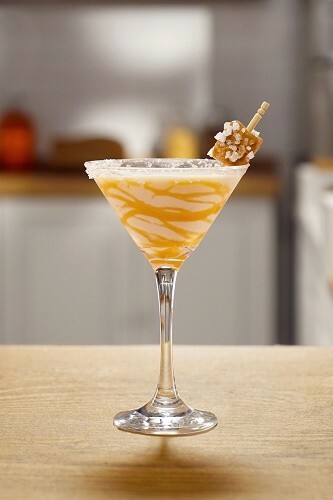 Optional: Drizzle a teaspoon of caramel sauce into the bottom of the glass.